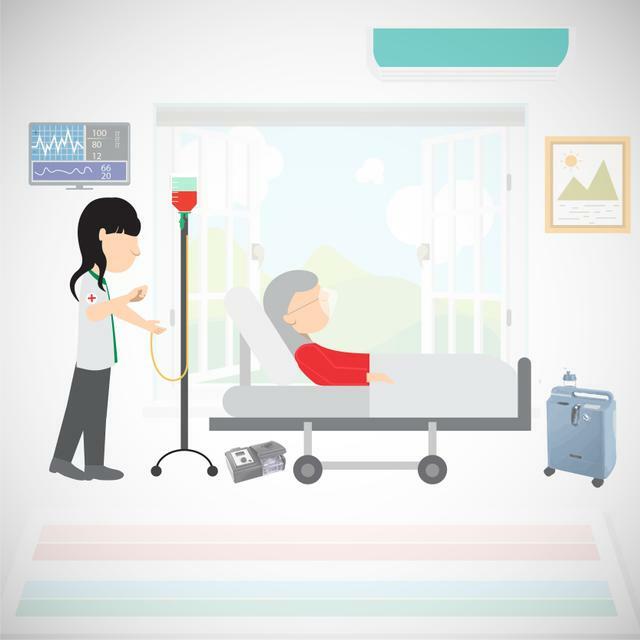 Home Icu Care allows hospital-type care at home to the elders or patients in their comforts. Caring them has shown significant improvement in their health and it would reduce hospital spending. At home, it helps to allow general physicians to visit and treat patients at best of their comfort and convenience. This also allows caregivers and other health care professionals to work in an environment different from hospitals. Overall, icu care at home will result in lower health care costs, fewer procedures, improved activities for daily living and better caregiver and patient understandings.Serves in multiple cities i.e. Bangalore, Hyderabad, Chennai, Pune and Hubbali.